All shapes and sizes for every custom requirement. Beautiful, durable, watertight. 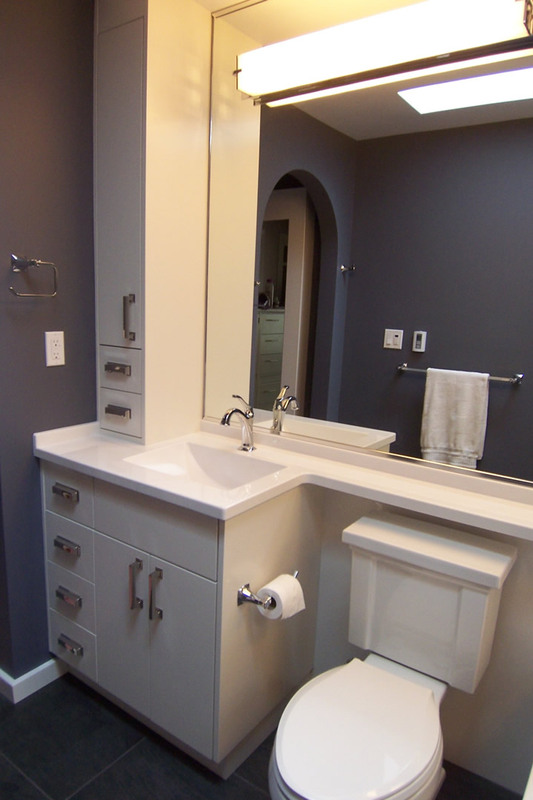 Nothing says quality like a cultured marble bathroom from Precision Marble. From bathtubs to showers to vanities, our skilled craftsmen use the finest blend of materials to sculpt the custom bathroom of your dreams. 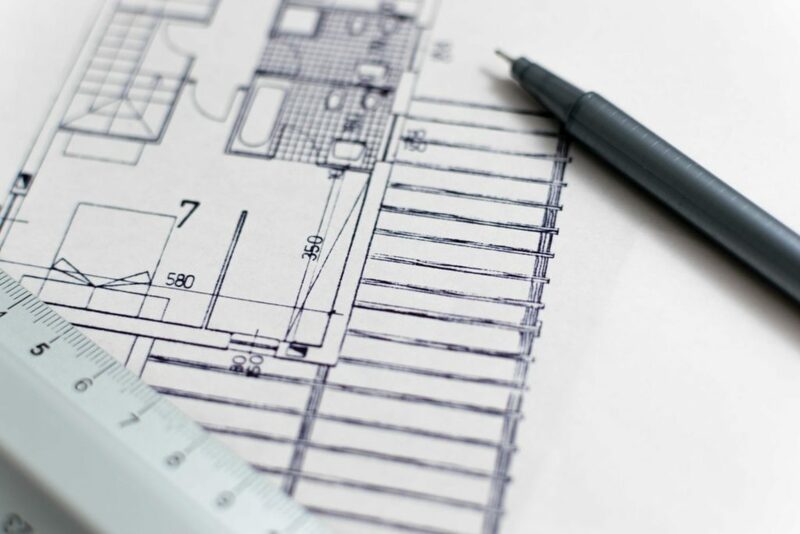 Design, construction and installation – we handle it all. And because we manufacture our cultured marble products right here in Victoria, we can offer a lifetime warranty. A cultured marble tub & shower will transform your old bathroom into a relaxing oasis for a fraction of the cost of natural stone or tile. We offer an infinite range of style and colour options. 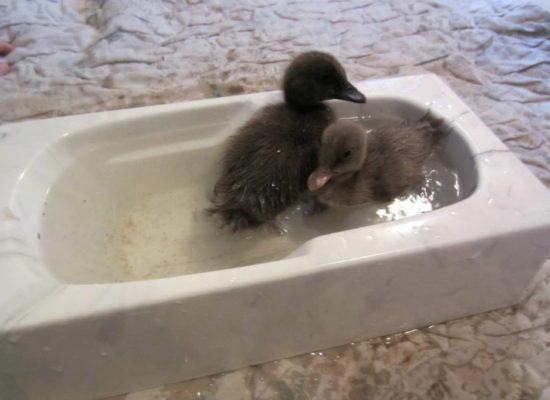 See why more people choose Precision Marble for their Tubs & Showers. 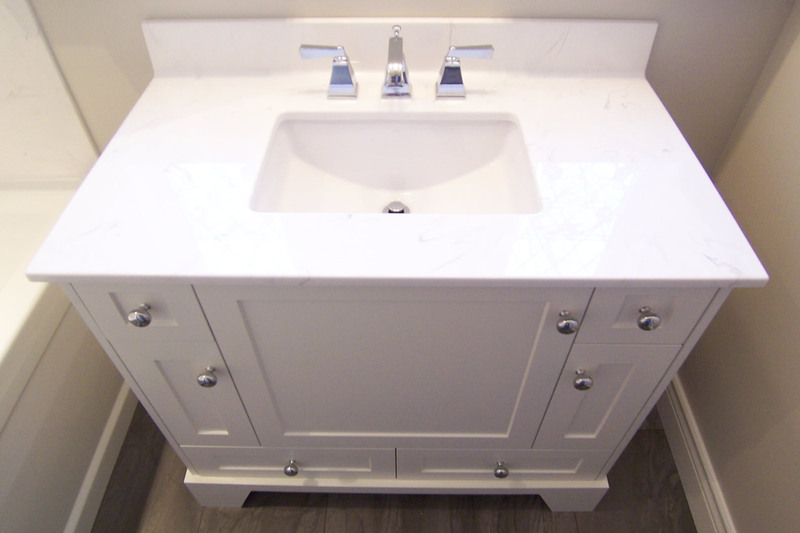 Get rid of your old sink and replace it with a stylish cultured marble vanity top. Its smooth non-porous surface resists stains and cracks and comes in a variety of styles and colours. 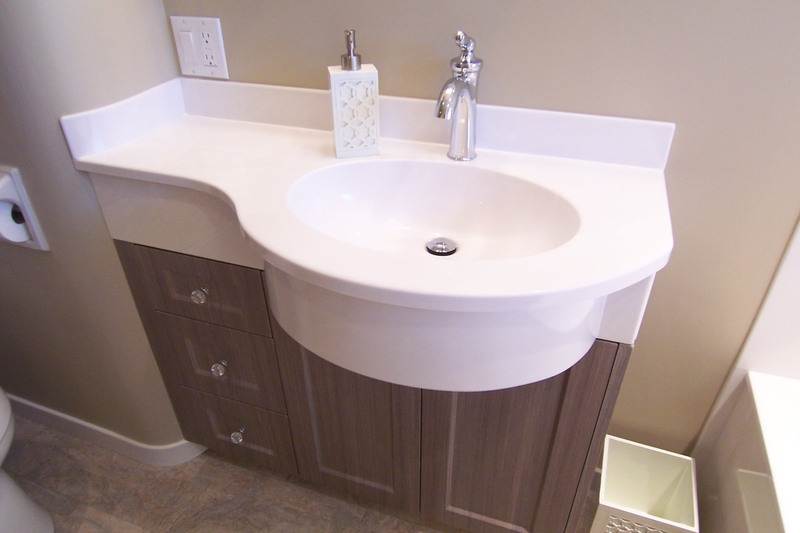 Our sinks & vanity tops are designed to withstand the toughest environments. Our complete turnkey service means that we take care of everything from design and construction to installation of your dream bathroom. After you place your order, we coordinate everything with no stress for you. Simply pick your colours and styles and let us do the rest. 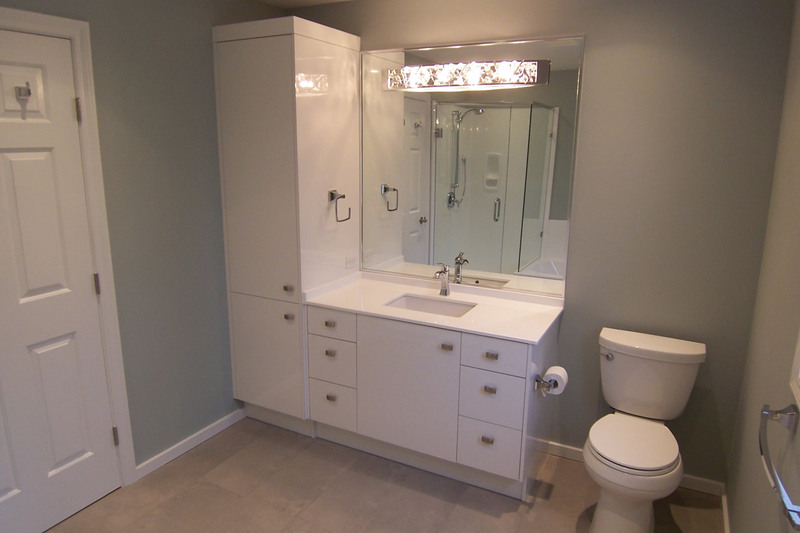 Drop by our showroom, we feature a wide variety of display showers, tubs, vanities, fixtures & more. 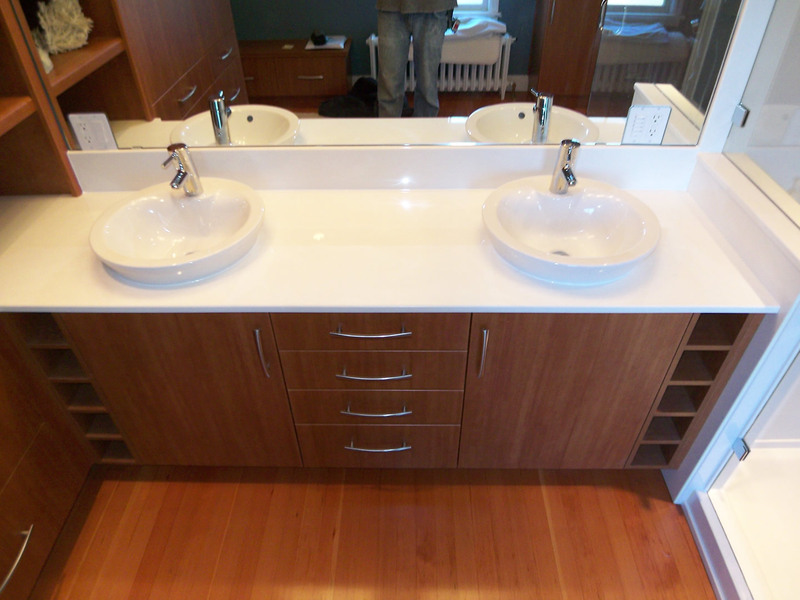 We can help design or size your sink and countertop. We take measurements on site for accuracy. Beautiful, durable, watertight. 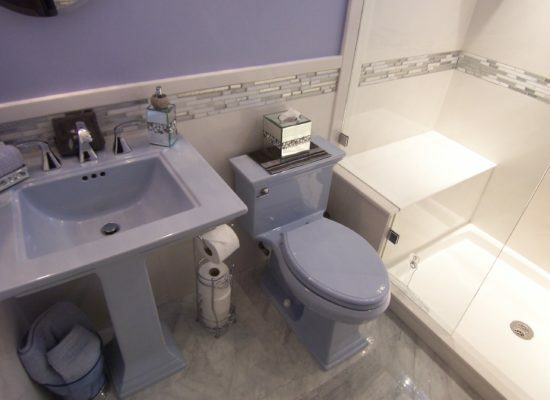 Nothing says quality like a cultured marble bathroom from Precision Marble. Precision Marble has been creating bath and shower products made out of cultured marble for over 20 years. By bringing together the best fabrication craftsmen, materials and processes, Precision Marble founder Chris Biickert has raised the cultured marble for bathrooms to a new standard. If you’re renovating or replacing your bathroom, take some time and compare how our cultured marble products stack up against tile walls or acrylic tub/shower surrounds. Thank you Chris, Keith, Adam, Tyler and Cory for the excellent work you did restoring my outdated ensuite tub! Can barely wait to see the final outcome of your work on both of my modest bathroom updates!